An industry leader for the past three decades, Sabian is one of the most established names in the cymbal world. 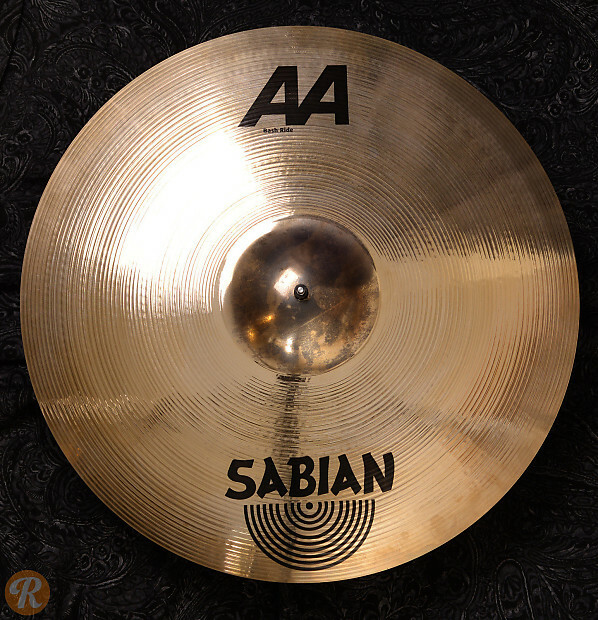 Featuring bright tonal character and attack, the AA series is the company's flagship cymbal line and one of their oldest in production. The 21" Bash Ride features huge wash for big crashes and a small bell for a defined ride when wanted.